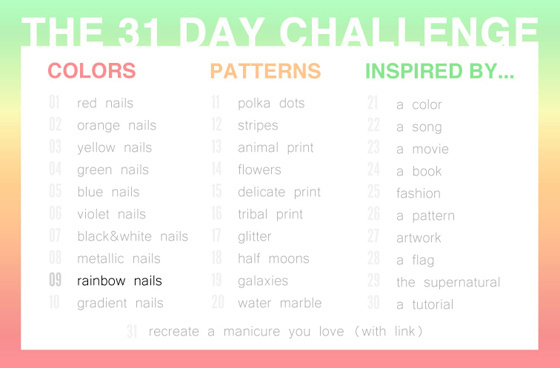 31 Day Challenge, Day 09: Rainbow nails : Nail of This Week. Green: Catrice Run Forest Run! Unfortunately “Rainbow” didn’t give me great inspiration. Color by color is OK, but mixture of all the colors…this is something I’m REALLY not good to control. 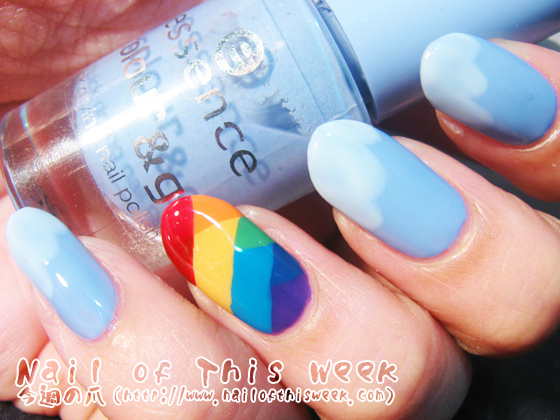 Also I didn’t want to go for gradient/striping/dotticure, that they come as individual theme later on! 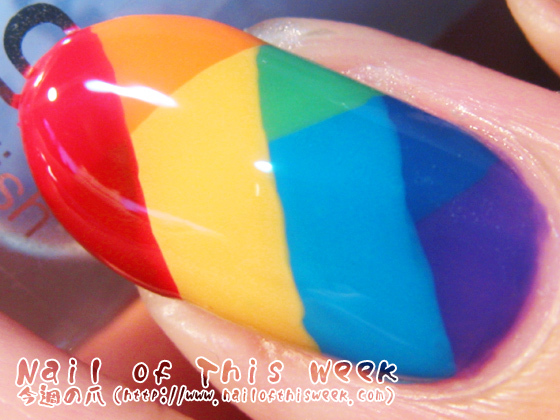 I had to think what I can/want to do, and finally…I reached to fishtail design with rainbow color. This is sooo cool! 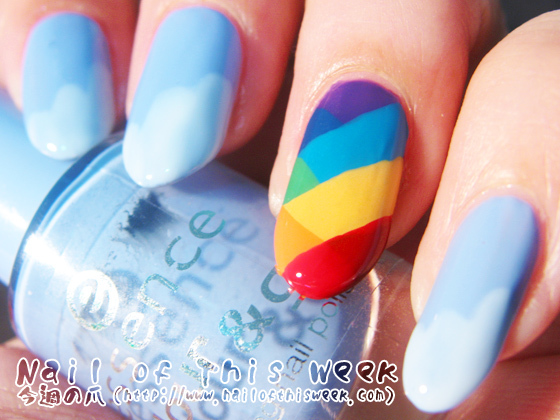 :D I can´t believe I haven´t thought of doing a fishtail with all different colour! 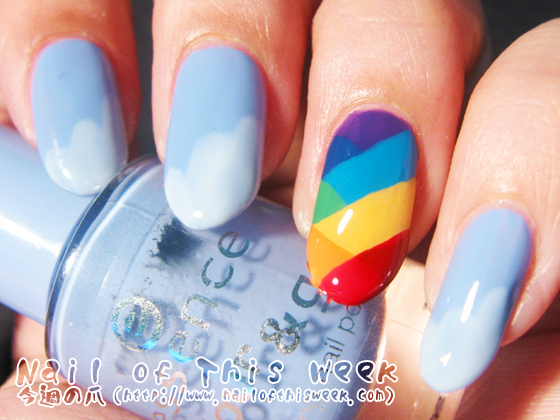 I think this is one of my favourite nailarts from you so far.